← My Response to Cute Cards is Practically Automated! 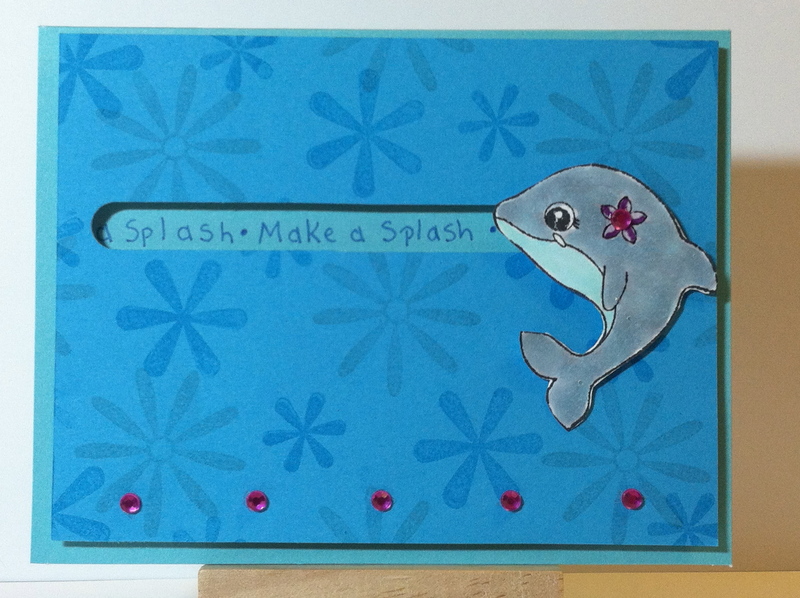 In an effort to add some more cute and fun cards to my selection for a craft show I will be vending in in April I made some spinner cards. These cards are fun for kids or adults (I know because I am one. An adult that is.) and although they are simple to make, they never fail to impress. 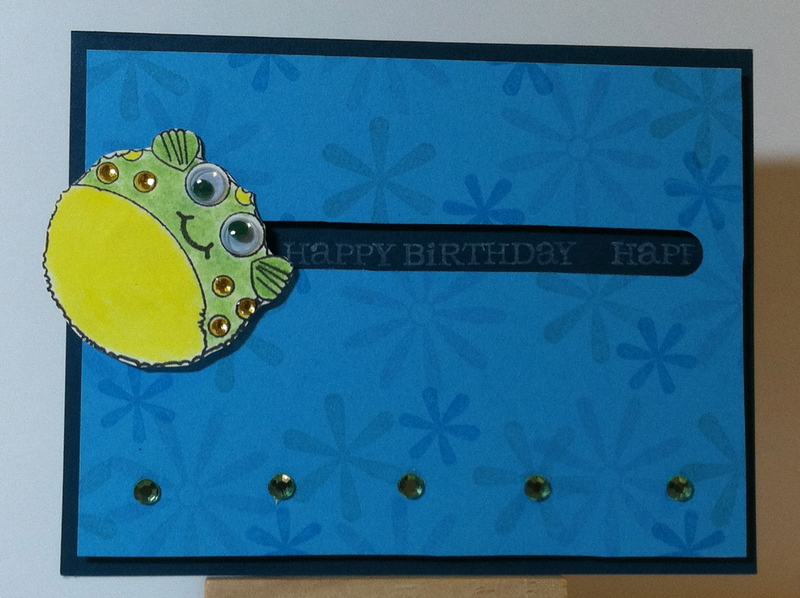 Posted in Any Occasion, Birthday Cards, pop-up and tagged birthday, glossy accents, Pop-up cards, Spinner Cards. Bookmark the permalink.